Limitation: Tape measure length needs to be as long as the pole. If not, use above method. 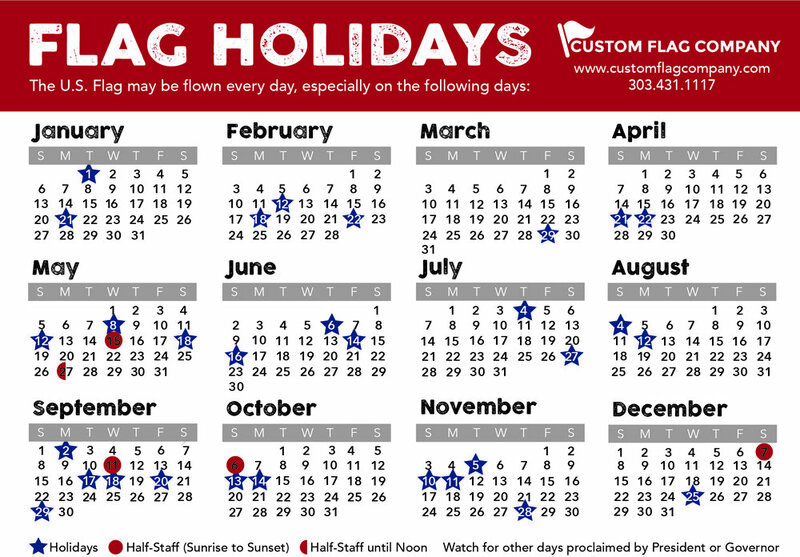 Posted on September 5, 2014 by Kim Griebling and tagged Flagpoles Flag Height Flagpole Service.